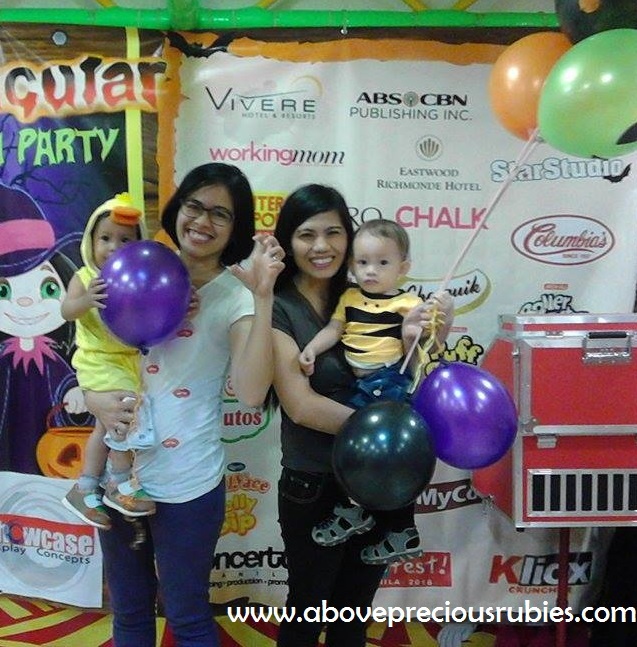 Yesterday, October 28, MBP was invited by active fun for a spooktacular event held in active fun, Fairview terraces. 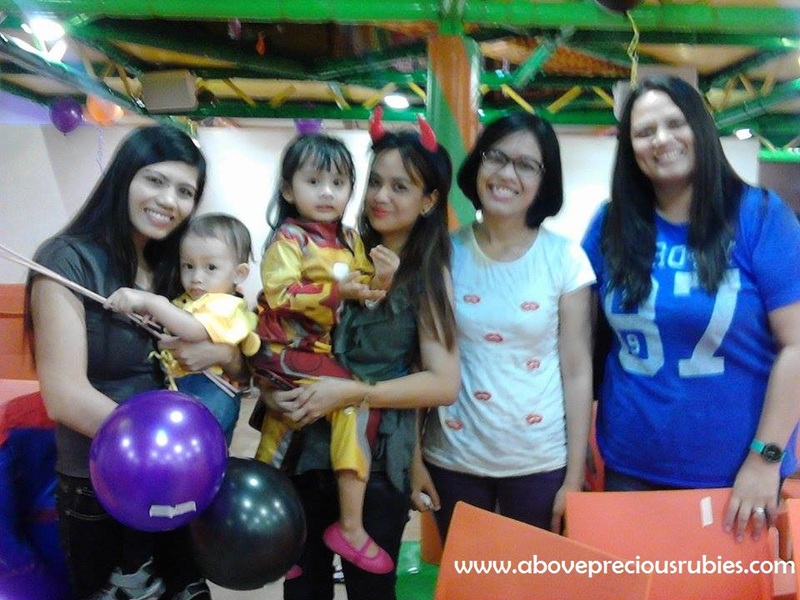 It was an afternoon filled with fun, games and magic show. 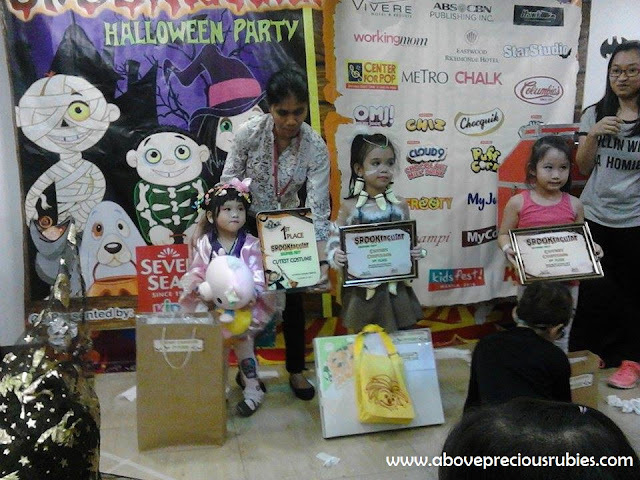 Were glad to be able to be with some other moms, not just the mommy bloggers, who were very supportive and were there to cheer their kids all throughout. There were lots of attendees at that event! Clearly the place wasn’t enough to accommodate all of us but I’m glad most didn’t bother! Lol. Maybe we were too enjoy with the host’s show. Although I wasn’t sure if they were expecting that great number of participant’s. well, I hope they were so they could’ve prepared a bigger place held the event. It was just too crowded and hot, I was standing while carrying Nate for almost half of the program. 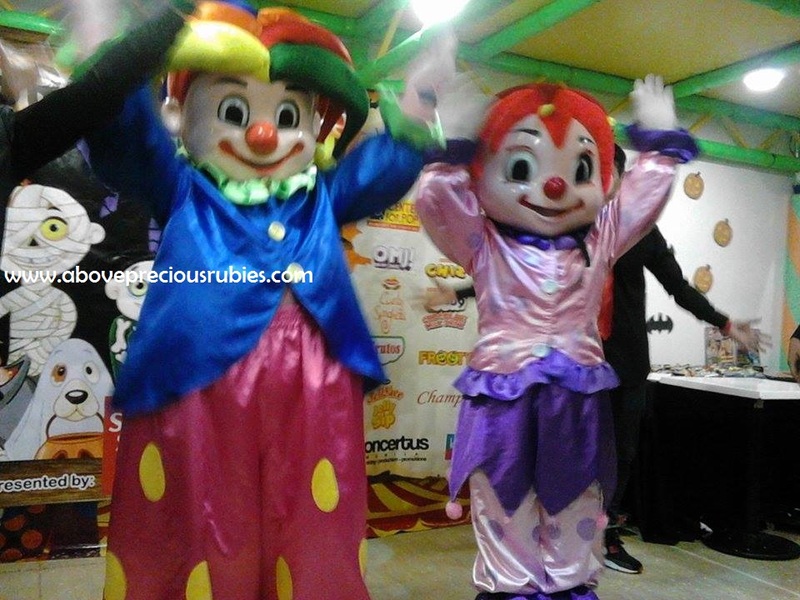 The kids came with a very nice costumes-well, I can say its safe to say they were really prepared! Lol!. We were late, unfortunately, so our kids weren’t part of the costume contest anymore. It doesn’t matter, we still enjoyed it though! 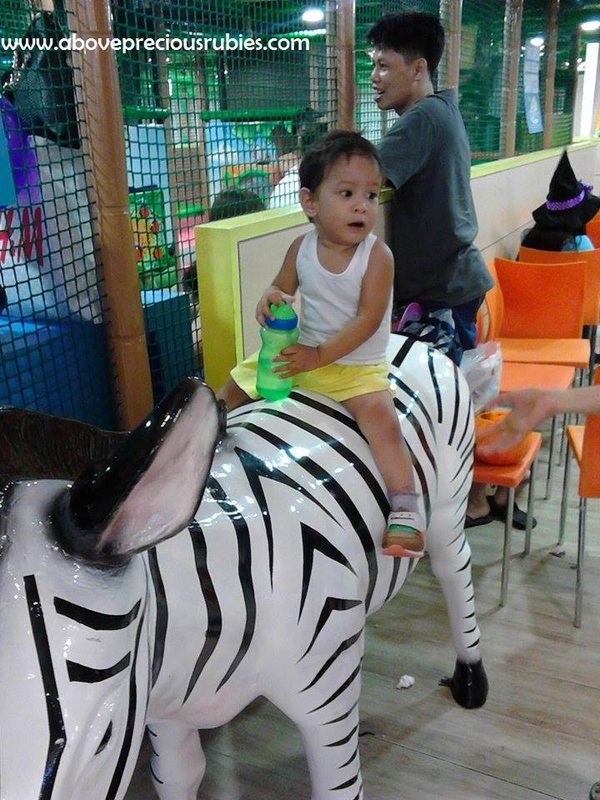 Nate enjoying a ride with a stiff Zebra after the event! lol! Hay, kanusa kaha mi maka-join og MBP events? So jelly – you look like you had a blast! maayo paka gaw kay naka post naka, ako wala koy ma post hinaot makapost nako ani hahahah! 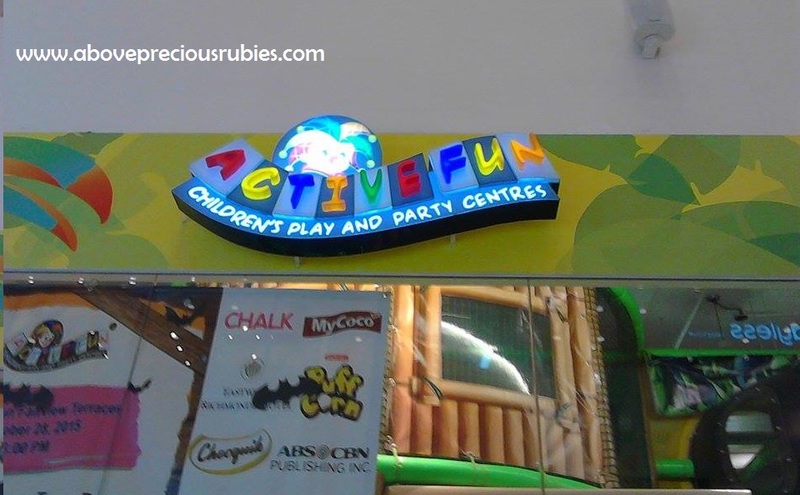 Looks like there's lot of fun activities prepared for you and the kids. Too bad the place can't accommodate all of you. Yes, we did. Pero we missed some fun. lol!